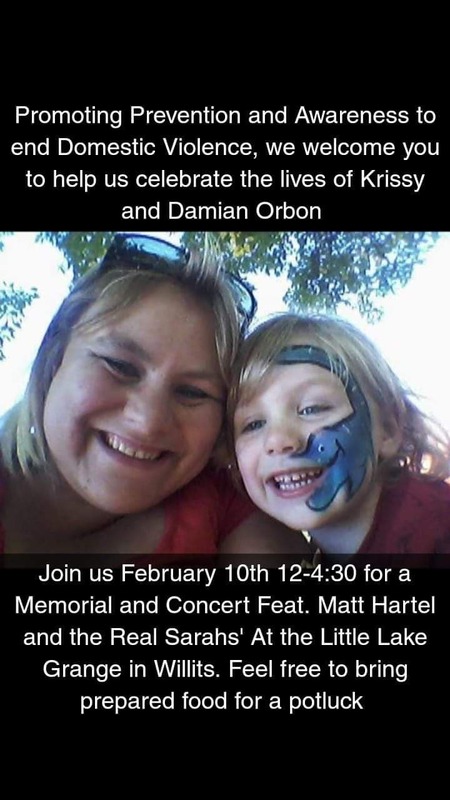 WILLITS, 2/7/19 — A memorial service for Krissy Orbon and her son Damian will be held on Sunday, February 10 at the Little Lake Grange. 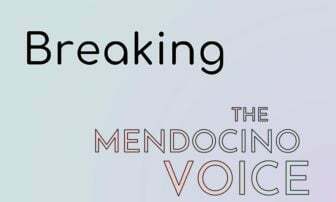 The mother and son, who were beloved throughout the region, were shot and killed outside Willits in a suicide and double-homicide on January 10. The memorial will focus on domestic violence awareness and prevention, and include musical performances along with a potluck. The even will take place from 11:30 a.m. to 4:30 p.m. All are welcome to attend. (More information below). One of the flyers for the memorial service. 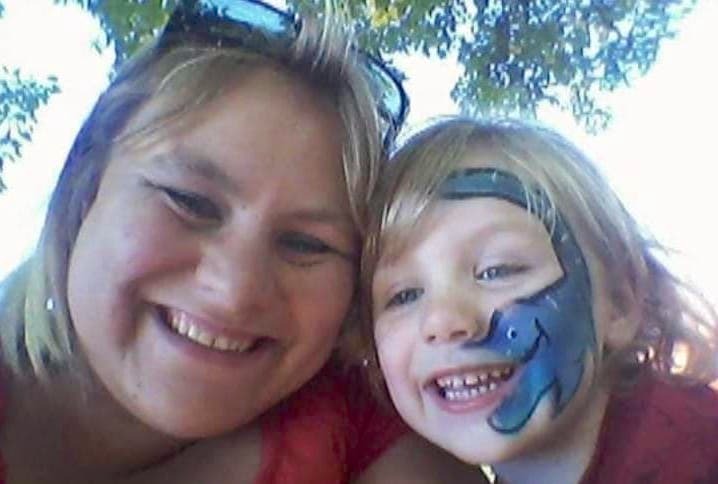 Krissy Orbon, 32, and her son Damian, 8, were killed on January 10 by Michael David Wilkins, Damian's father and Krissy's former partner. Those close to Krissy described her as a loving and dedicated mother who wanted the best for her son Damian. Wilkins and Orbon had recently separated, but Wilkins had continued to see Damian, his son. 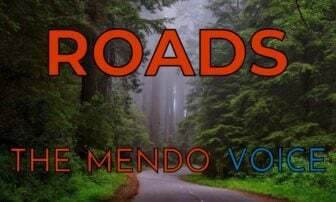 The Orbons lived in Mendocino County, including Ukiah and Willits, as well as Lake and Humboldt counties, and Damian briefly attended the La Vida Charter School at the Ridgewood Ranch, through a home school program. Doors will open for the event at the Little Lake Grange at 11:30 a.m. on Sunday, February 10. The memorial service will take place from 12 p.m. until 2 p.m., and musical performances from Matt Hardle and The Real Sarahs will begin at 2 p.m. Refreshments will be provided but potluck dishes are welcome. The event will also include a focus on domestic violence awareness and prevention. A GoFundMe has been started to assist with memorial costs, and $10 donations will be accepted at the door. Flyer for the memorial event. 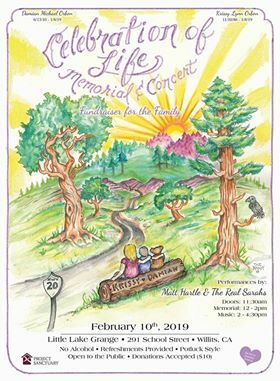 I am Krissy’s grandmother, I wold like to thank all the people who will attend this event and all the help they have given our family during this awful time. Damian was a special little boy with a lot of potential for a wonderful life and Krissy was seeing to it that he got the attention that he needed to succeed. I love them both with all my heart. I wish that I could be there with you but that is not possible. Take care all of you and love each other. I would like to thank Mr. Gonzalez for the flower arrangement that I ordered. From our family to yours may God look over you and keep you safe. Edna J. Speicher and family. thanks for the note and our sincere condolences for your loss, Edna.